Since the smartphone has been invented, you have the world spinning in the palm of your hand. Finding the right apps for real estate investors saves you time, effort and, money. The universe is expanding and so is the world of apps. 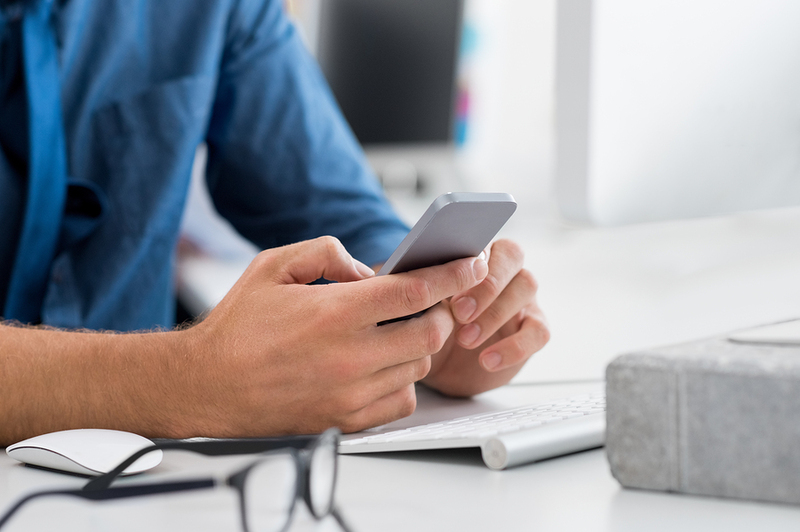 Here are 3 more must-have apps for real estate investors. Is your phone ready? Aptly named, the MagicPlan app is a valuable time saving tool. Here is the magic: You take pictures of a room and the app creates a floor plan. Yes, it automatically maps out the room. No, leave the furniture and your measuring tape where they are. You create rooms by using your photos and your fingers. You can create room measurements and floor plans, saving you money and effort. How incredible is that? Photos, annotations and objects may be added to create reports or generate estimates. All of this information is shared with your team so everyone is on the same page. Floor plans are saved using PDF, JPEG, DXF and/or HTML formats and then shared with any MagicPlan user. Publish plans as an interactive map on the Web. Add your product price list, tasks and taxes to produce estimates. You really have to download this app to believe it. How much do you really enjoy going to the town hall and checking public records? Now you don’t have to! With the RealQuest app users access the property database and search engine, RealQuest, which covers 3,100+ counties and 99.9 percent of all U.S. property records. Impressive, right? This isn’t just a property search engine. RealQuest gives you access to public records in the palm of your hand. This includes identifying all properties associated with an owner, building permit reports and Homeowners Association reports to provide detailed HOA information. You can check foreclosure status, research property transaction history, confirm property ownership as well as property tax history. The RealQuest App is an extension of the New RealQuest desktop version so you get both with your subscription. This app assists in analyzing any kind investment property. You’ll calculate all the formulas, perform due diligence, figure out long-term holding projections, crunch closing costs, find competitive funding, and decode lingo with a built-in real estate dictionary. Reports may be customized into PDFs with your company information and branding before you send out your data. Photos are uploaded with your notes to help you keep track of properties. DealCheck provides in-depth property analysis. Use it to impress your partners, clients or lenders. Thanks for including our mobile app on your list! We’re always working on making DealCheck a better software and have more features planned in the coming months. That’s good to hear and it’s great that you stopped by. We’ll stay tuned for new features!